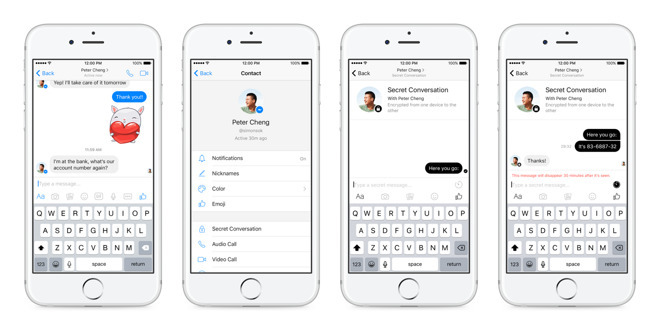 Facebook on Wednesday updated its Messenger iPhone app with support for 3D Touch, while Adobe released a new version of Lightroom for iOS, making important additions such as direct import of RAW files, and support for keyboard shortcuts on iPads. The new 3D Touch shortcuts in Messenger are used simply for previews, but this includes most of the content in the app, including contacts, conversations, photos, videos, stickers, links, and locations. As usual, 3D Touch is available only to owners of the iPhone 6s or 6s Plus. Messenger is a free download and requires iOS 7 or later. Recently, Facebook began testing end-to-end encryption in some conversations. Prior to today's 2.4 update, available for iPhones and iPads, photographers wanting to import RAW files into Lightroom for iOS had to convert to JPEG first. While larger, RAW files are often preferred by professionals and serious hobbyists, since they're unprocessed and better for applying edits like white balance and exposure changes. Adobe notes that RAW files imported into Lightroom for iOS will be automatically synced across platforms, including any changes, tags, and ratings. Mobile RAW format support is identical to Mac and Windows. The new iPad keyboard shortcuts let people with a paired keyboard use Mac-like key combinations to perform different actions. 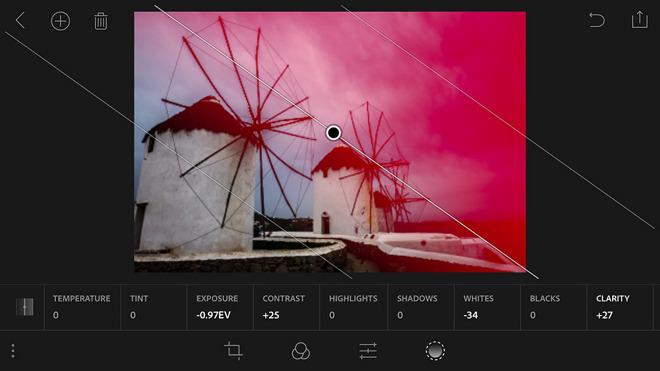 Elsewhere in the app, Adobe has added support for lens profiles, and local adjustments using linear or radial selections. Both the iPhone and iPad versions of Lightroom are free downloads for devices with iOS 8.1 or later, but all of the new features require a Creative Cloud subscription.